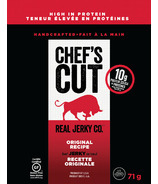 The mission of Chef's Cut is simple, provide flavor and quality to everyone, anywhere. 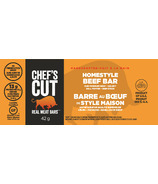 All marinades are made from real, high quality ingredients and are created by Chef Blair himself. These chef-crafted foods are accessible, can be taken on the go, and ensure that the chef is always with you. 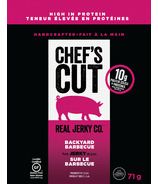 The mission of Chef's Cut is simple, provide flavor and quality to everyone, anywhere. 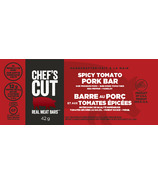 All marinades are made from real, high quality ingredients and are created by Chef Blair himself. These chef-crafted foods are accessible, can be taken on the go, and ensure that the chef is always with you. All products are made close to home, with production plants in both Michigan and Idaho. 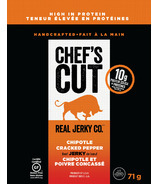 Gluten-free, nitrate-free, dairy-free, MSG-free and no artificial preservatives.